The rain has cleared out of New Orleans just in time for Lundi Gras and Mardi Gras, forecasters with the National Weather Service said Monday (March 4). However, it left behind winter-like temperatures. Lundi Gras in New Orleans is expected to be sunny with a high of 51 and a chilly north wind. Monday afternoon is expected to be cloudy. The “feels like” temperature will be in the 40s while the night parades are rolling. There’s a slight chance of rain from 6 p.m. Monday until 5 a.m. Tuesday. Other than that, there’s a 0 percent chance of rain, according to the National Weather Service’s hourly forecast. Fat Tuesday is expected to be sunny with a high near 52. Temperatures both nights are expected to drop into the 30s on the south shore. Temperatures should be back in the 70s by Friday, and rain chances return for the weekend. The Zulu Lundi Gras Festival starts at 10 a.m. in Woldenberg Park, and the Red Beans parade starts at 2 p.m. in the Marigny. The Krewe of Proteus rolls at 5:15 p.m. on the traditional Uptown route, and Orpheus rolls Uptown at 6 p.m. See the full schedule for Lundi Gras. Mario Lopez is the celebrity monarch. 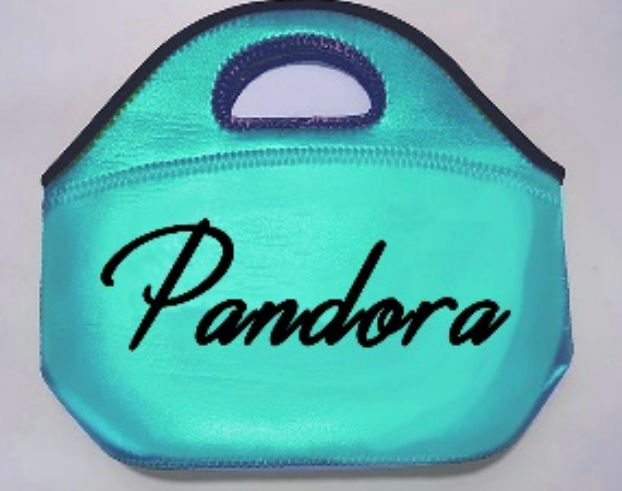 Parade-goers can also look for Tiffany blue and black throws: baseball caps, lunch boxes and ring box medallion beads. Look for an LED toy flambeaux. 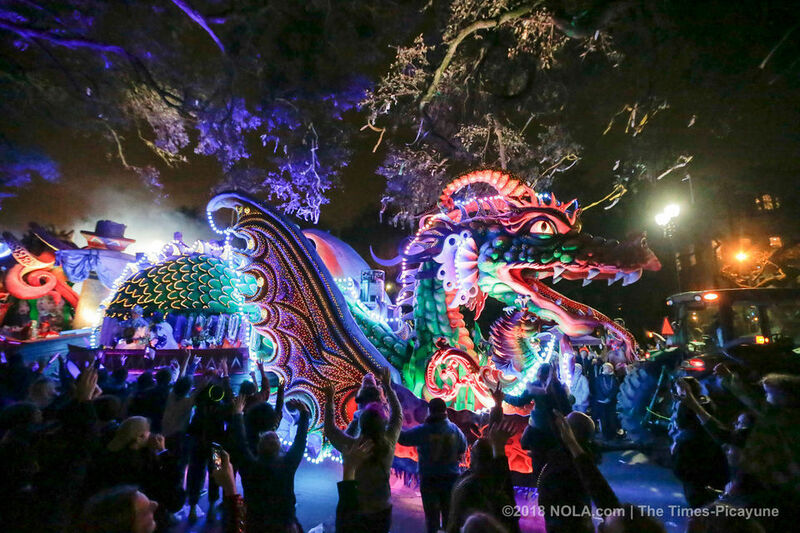 Lundi Gras: Sunny, then becoming mostly cloudy during the afternoon, with a high near 51. At night, a 20 percent chance of showers. Cloudy, with a low around 37. Mardi Gras: Sunny, with a high near 52. At night, clear, with a low around 38. Ash Wednesday: Sunny, with a high near 55. At night, mostly clear, with a low around 44. Thursday: Mostly sunny, with a high near 66. At night, mostly cloudy, with a low around 58. Friday: Mostly cloudy, with a high near 73. At night, mostly cloudy, with a low around 62. Saturday: A chance of showers and thunderstorms. Mostly cloudy, with a high near 76. At night, showers and thunderstorms likely. Cloudy, with a low around 65.